Wounds can be caused by injury, surgery, pressure or friction. The skin acts as a protective barrier so any damage to it increases the chances of infection. There are two types of wounds: acute and chronic. 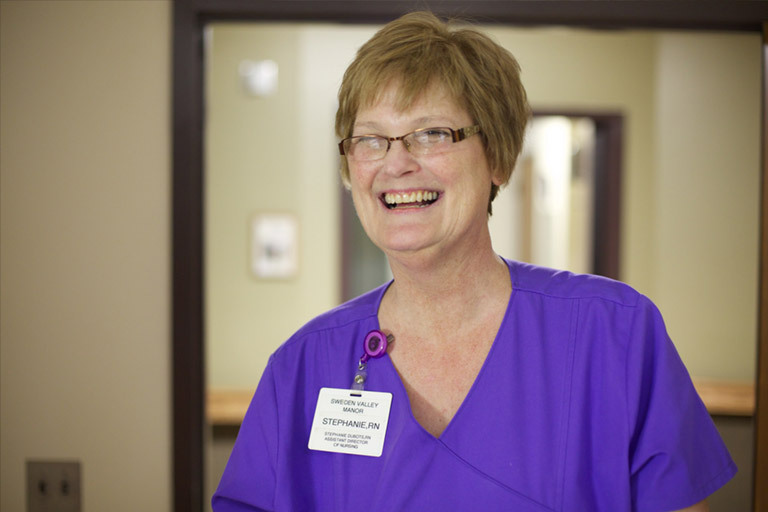 An acute wound is one that usually heals as it should, in an ordered, timely fashion. A chronic wound is one that develops over a longer period of time. Examples of chronic wounds include pressure ulcers (also called bed sores or pressure sores), leg ulcers, diabetic wounds (including diabetic foot and diabetic ulcers). Wounds which are slow to heal, or which do not heal, can cause both severe emotional and physical stress. Good wound care aims to support the wound healing process through the use of dressings, pressure relief, and correct nutrition. The importance of good nutrition in the healing of wounds is widely accepted by healthcare professionals, but may not be something we automatically think about. Where good nutrition facilitates healing, poor or undernutrition inhibits it. There are certain nutrients that have a key role to play in the wound healing process. Protein is the building block of all the major organs in the body including skin and muscle. It is essential in making sure that the infection fighting cells of the body function properly and helps repair damaged tissue from the wound. Other essential nutrients include arginine, vitamin C, E, Selenium and Zinc, which all play key roles in the wound healing process. Adequate energy intake in the form of carbohydrates and fat is also important as the body has an increased demand to support the healing process. Dehydration can also impair the wound healing process, so it’s essential to ensure plenty of fluids are taken throughout the day. 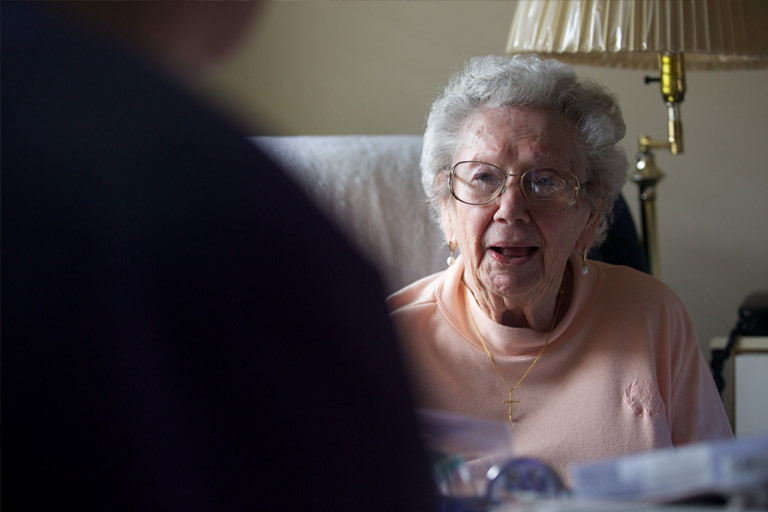 At Nutricia we are committed to improving quality of life for patients and providing healthcare providers with nutritional solutions to help them in their everyday practice. 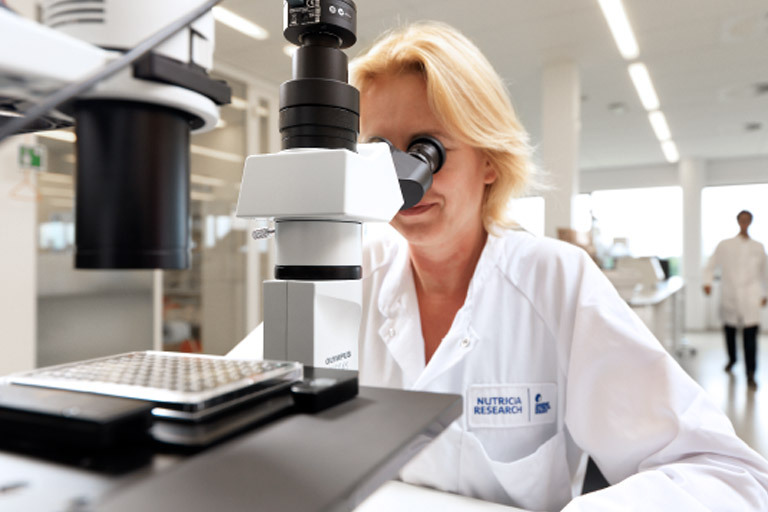 That’s why scientists at our world-class research facilities in Utrecht, develop products through pioneering research into the effective management of wound care through nutrition. 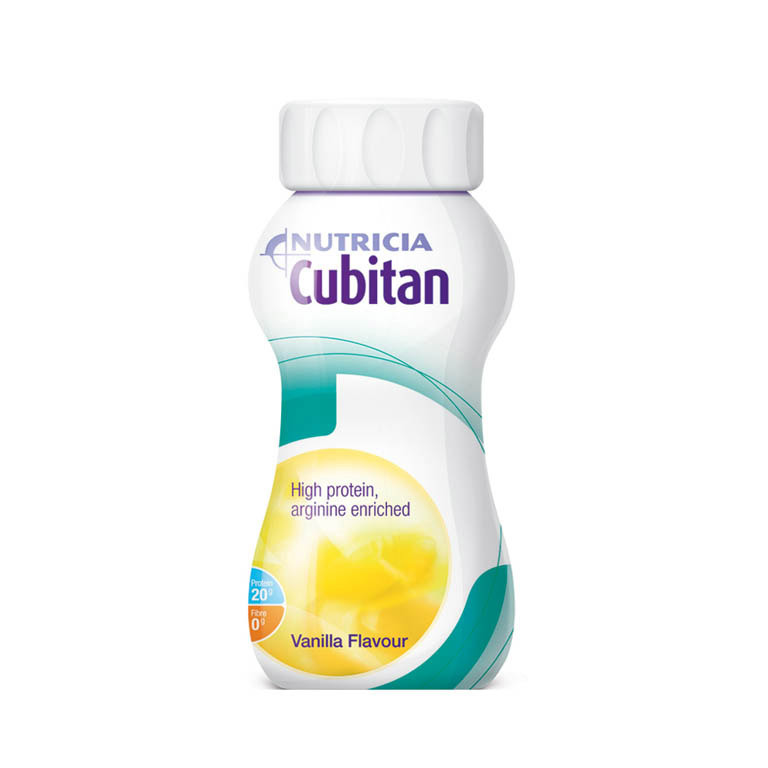 Cubitan is a Food for Special Medical Purposes for use in the dietary management of pressure ulcers and chronic wounds. Cubitan must be used under medical supervision.